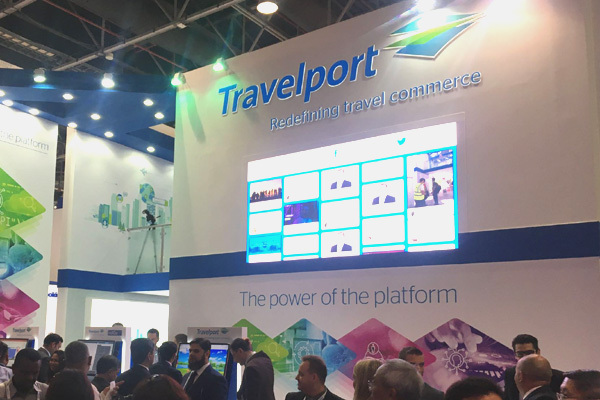 Leading travel commerce platform Travelport and its strategic technology partner IBM today introduced IBM Travel Manager, an industry-first AI platform designed to help businesses manage corporate travel spend. Delivered via the IBM Cloud, the platform uses IBM Watson capabilities to intelligently track, manage, predict and analyse travel costs in one place to fundamentally change how companies manage and optimise their travel programmes. With annual global business travel spend estimated to reach a record $1.2 trillion this year, as projected by the Global Business Travel Association, corporate travel managers continue to look for new ways to reduce costs. Currently, for businesses to get a full picture of travel patterns a travel manager might have to sift through data silos from travel agencies, cards, expense systems and suppliers for end-to-end visibility of spend and compliance across all travel subcategories, but this is usually undertaken in a historical view rather than in real time. The new platform features advanced artificial intelligence and provides cognitive computing, predictive data analytics using “what-if” type scenarios, and integrated travel and expense data to help travel management teams, procurement category managers, business units, finance and human resource departments optimise their travel program, control spend and enhance the end-traveller experience. IBM Travel Manager gives users complete, unified access to previously siloed information, which, when combined with travel data from the Travelport global distribution system (GDS), is then used to create real-time predictive analytics recommending how adjustments in travel booking behaviour patterns can positively impact a company’s travel budget. “IBM and Travelport are using the power of AI to unlock previously unavailable insights from multiple internal and external data sources. Travel managers can use this information to proactively drive improved supplier negotiations via real-time and holistic data, enable budget holders to understand and change spending patterns, and improve travel policy compliance monitoring,” said Elizabeth Pollock, IBM Industry Client Leader for Travel & Transportation.